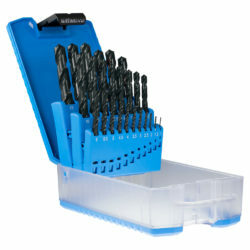 Construction and mining jobs require quality, high performance masonry drill bits and tools. The Diager range of masonry products are the most reliable on the market. 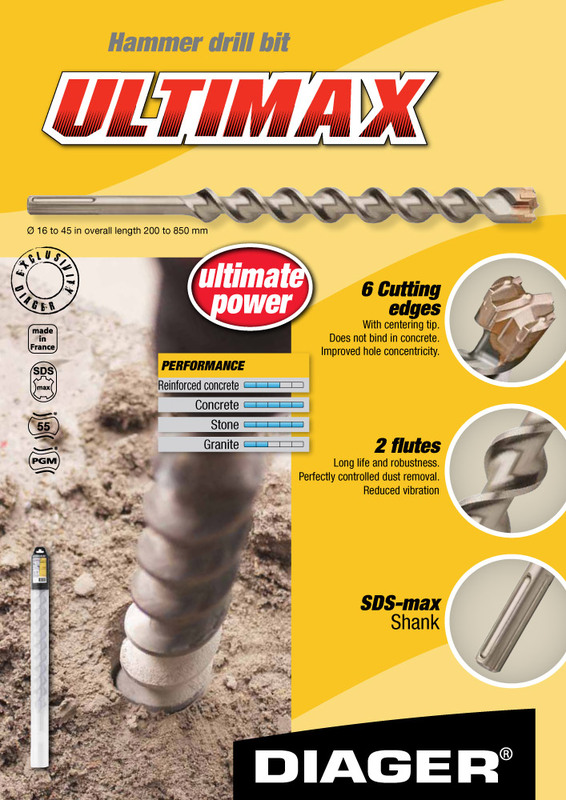 As the No.1 European Masonry drill bit brand, Diager manufactures premium high-end masonry cutting tools and specialises in tungsten carbide tipped tools for building & construction and mining industries. Diager products have been manufactured in France for over 55 years and sold by Sutton Tools in Australia to industrial, trade and retail hardware markets.